THIS BUICK CENTURY RUNS AND LOOKS GOOD. THE MILEAGE IS TMU. THE DASH DOESNT LIGHT UP THE MILES. 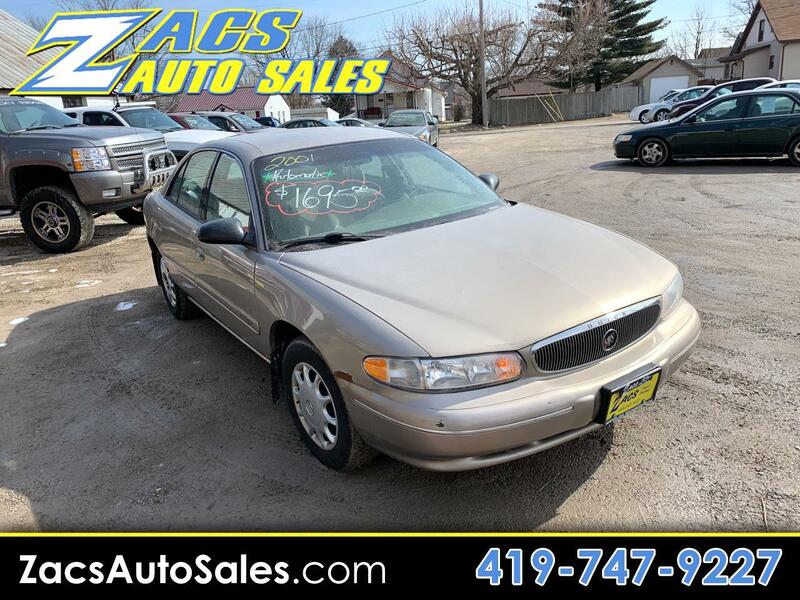 COME IN TO ZACS AUTO SALES AND CHECK OUT THIS BUICK TODAY!